 In 2011, the SKY Family YMCA launched a new, unique charter middle school in Venice, Florida – SKY Academy, which stands for Strength and Knowledge at the YMCA. The Academy’s focus is based on research that proves physical activity builds and conditions the brain for learning. In fact, schools around the nation using this philosophy have shown outstanding results in student achievement, fitness and well being. The popularity of the Venice middle school among local families paved the way for a second location of SKY Academy to be established in Englewood in 2015. Englewood SKY Academy is now a fully established, successful middle school on the Sarasota County side of Englewood, FL. Whether your child is academically gifted or struggling, physically out of shape or a stellar athlete, his or her potential will sky rocket at SKY Academy.